This uncomfortably true account of homophobia to the extreme is raw and unforgettable. 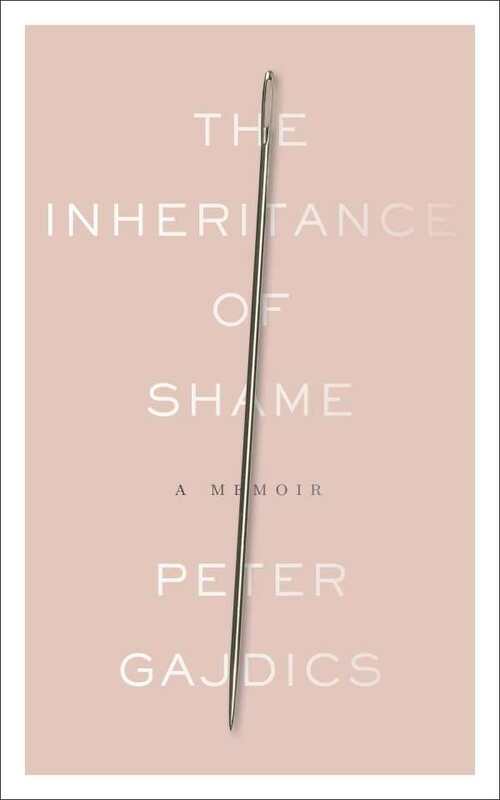 Peter Gajdics’s The Inheritance of Shame follows the gay author’s struggle from confused teen to lost young adult. Lured by the forcefully paternal Dr. Alfonzo into an isolating experiment to turn him straight, Gajdics unknowingly enlists in the torture known as conversion therapy. Alfonzo aims to take his highly sedated patients back to a childlike state, and to rebuild them through violent and disturbing therapy sessions. Grotesque images of Alfonzo’s torture are odd, vivid, and chillingly memorable; perhaps most disturbing is his instruction for Gajdics to smell his own feces in a film canister each time he thinks something gay. The almost journalistic prose serves well in depicting Gajdics’s physical and mental deterioration as he is prescribed higher and higher doses of antidepressants and sedatives, which lead him to succumb to Alfonzo’s eccentric demands. Occasionally the distance the author has between his unbalanced mind-set during the gruesome therapy and his current healthy state of mind make the events somewhat less engrossing. Alfonzo’s dialogue often seems cartoonishly disturbed and generic rather than charismatic and persuasive. With its stark presentation of the tangible effects of not only homophobia, but xenophobia—his mother’s time in a concentration camp, and his father’s own traumatic WWII experience—this book is appallingly appropriate in these times. In a book that celebrates and embodies the power of the medium of writing in a pure way, Gajdics uses the written word to heal from trauma, to reconcile with his parents, to unearth their own suffering in World War II, and as an unforgettable call for compassion. His passionate writing makes the book not only an intriguing read but an important one in the literary and political realms.